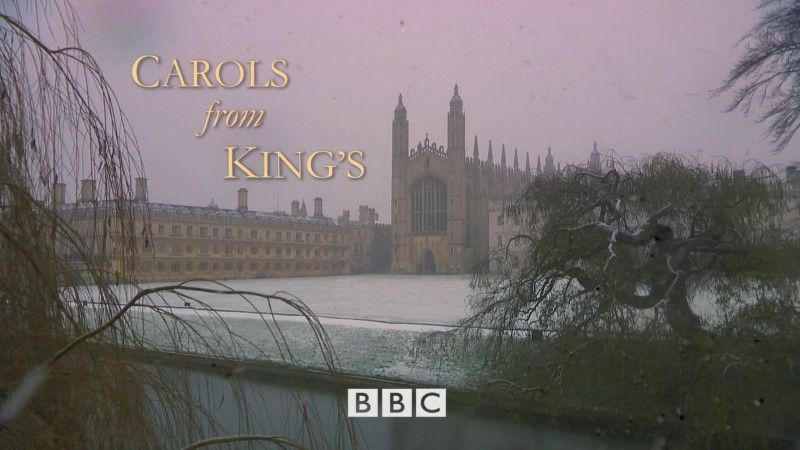 A solo chorister sings Once in Royal David's City to begin the traditional celebration of Christmas from the candlelit Chapel of King's College, Cambridge. The world-famous choir, directed by Stephen Cleobury, sings a glorious selection of carols, including the Sussex Carol (arr. Ledger), O Holy Night (arr. Rutter), Away in a Manger (arr. Willcocks) and O Magnum Mysterium (Lauridsen). The Christmas story is told in the words of the King James Bible and in poems by Christina Rossetti and Christopher Pilling. This page was last modified 20:32, 20 April 2019.